Welcome to the world of Little Deer! 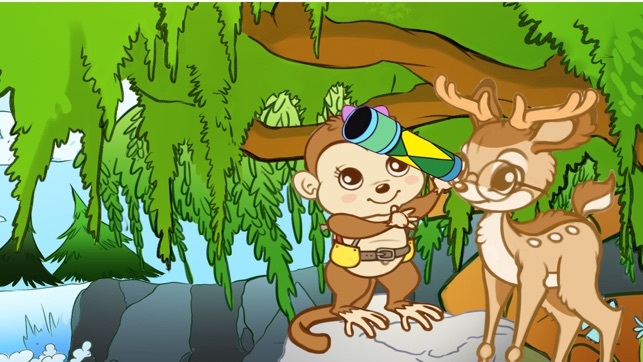 Interactive stories made exclusively for children for use on mobile devices - Little Deer is storytelling with forest animals exploring science, technology, engineering, and mathematics concepts in an engaging way. 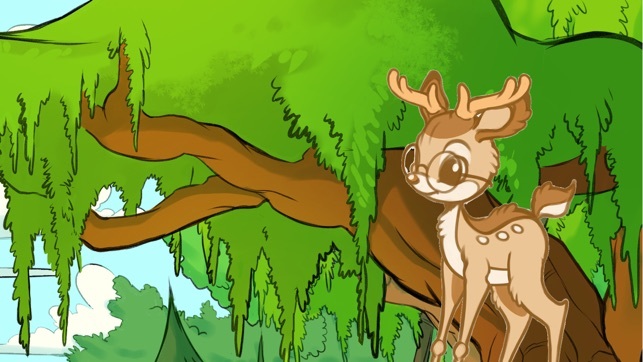 HoneyDee Labs’ “Little Deer” is a series of interactive visual novels comprised of original stories for young children to explore nature with discoveries about life and scientific research. Kids will explore Little Deer’s world with friendly forest animals, calming classical music, and one-of-a-kind, hand-drawn illustrations. 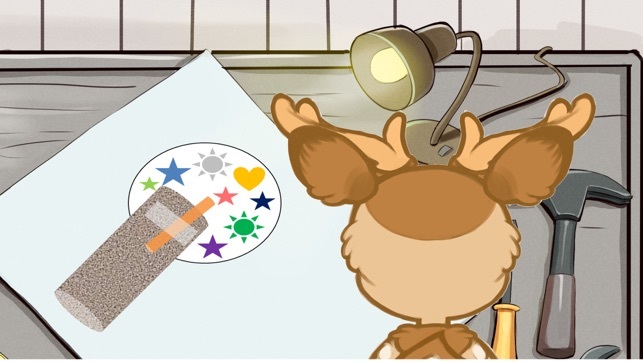 In select stories, children can do simple projects and experiments with Little Deer’s easy-to-follow instructions at the end. Little Deer learns about how light and reflective material can create colorful images in his latest adventure! Scientist Snake shows Little Deer and his friends how to make a simple kaleidoscope with a few household materials. Instructions follow the story so children, with adult supervision, can create a homemade kaleidoscope with their own imaginative designs! HoneyDee Labs is a tiny company located in sunny Texas, creating an interactive, delightful world of little forest animals, STEAM topics, and adventures in learning.